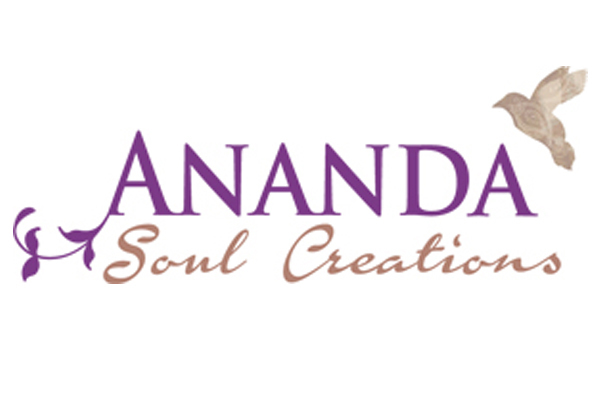 The campaign positioned Ananda Soul as luxury ethical jewellery. We also focused on the company’s strong ethical cause – sourcing fair trade raw materials; empowering underprivileged Balinese women by engaging them in the work of the company and offering a portion of revenues back to the charity. We also focused on exquisite Balinese-inspired design and the inspirational story behind each peace as well as an inspiring personal story of the founder. 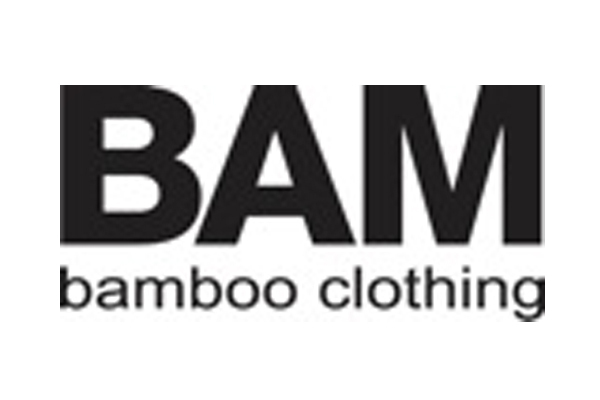 The campaign focused on promoting the numerous benefits of bamboo fabric. The emphasis was on durability of the product, in particular for sports and outdoor enthusiasts. BAM was positioned as “performance wear you can live in” – good for activities and for everyday life. It was also associated with extreme sports as the company owner is a keen sportsman himself. The campaign focused on promoting Elizabeth Montgomery’s nutrition services with emphasis on sharing her extensive knowledge across all forms of media. 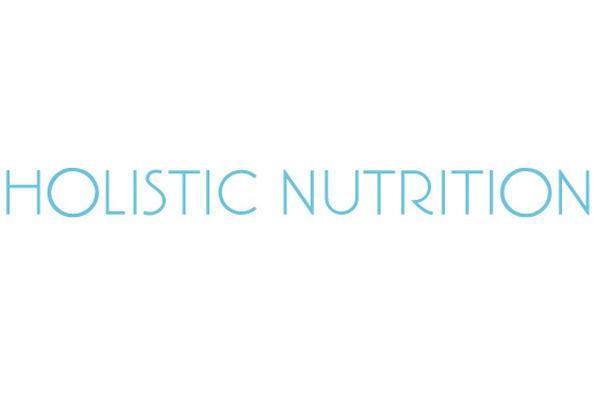 We focused on her unique, less mainstream vision on healthy nutrition. We also highlighted Elizabeth’s American heritage, top education and holistic view on health. 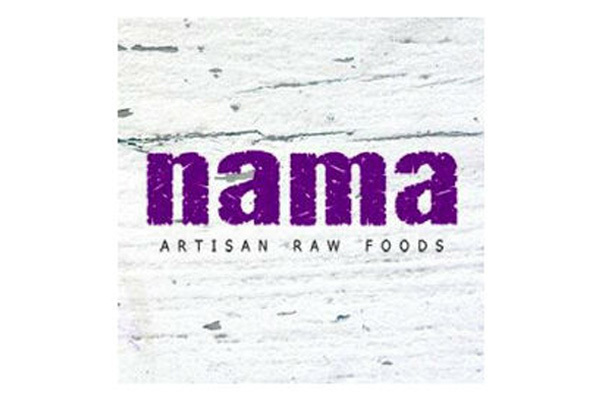 This project focused on promoting Nama’s Christmas offerings, putting forward its healthy and delicious food. The Christmas hampers were positioned as luxury healthy gifts, and Christmas menu was promoted as a healthy, tasty alternative to the standard Christmas lunches. We focused on reaching out to health industry influencers and key media covering Christmas offerings. The campaign focused on promoting Shreyas as a luxury retreat destination offering traditional and authentic yoga taught by Indian teachers. 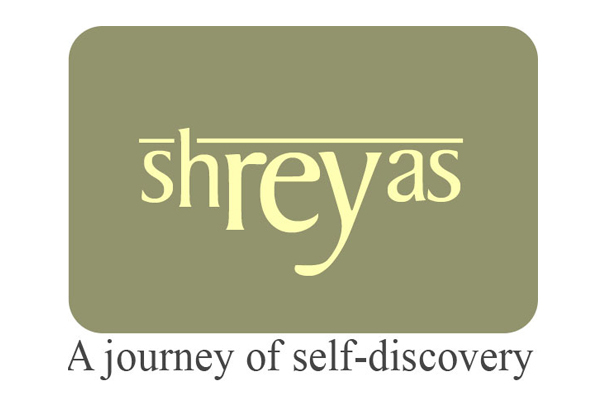 The programme included the promotion of Shreyas unique retreat packages such as Silent Retreat Program. The retreat also prides itself in its charitable work, supporting local schools and orphanages, which became part of messaging for PR. The campaign also focused on Shreyas wellness Spa and its authentic treatments as well as its organic healthy food. 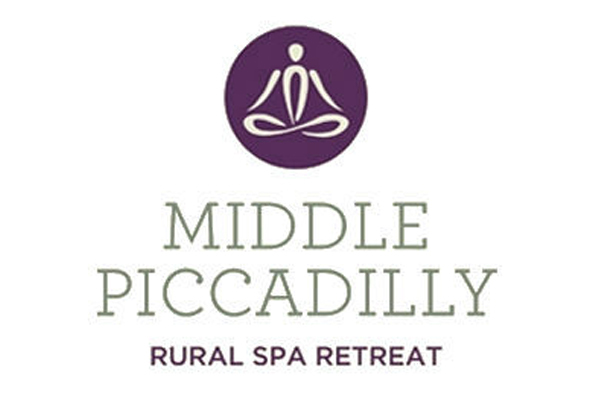 The campaign focused on the uniqueness of Middle Piccadilly as a one of its kind, family-run retreat, not your typical ‘spa’, a home away from home. We also focused on its unique features: home-made vegetarian food; the calm of the countryside; outstanding holistic treatments, in particular, Shamanic Healing; warm, caring atmosphere. The programme included the promotion of Middle Piccadilly as a destination and its specific packages. Regular press releases focusing on specific angles, e.g. Top 5 Reasons to Try Shamanic Healing; Key Benefits of Digital Detox; etc. Helping create key marketing tools: professional photography; website content etc. Project duration: ongoing campaign which has started in September 2014. 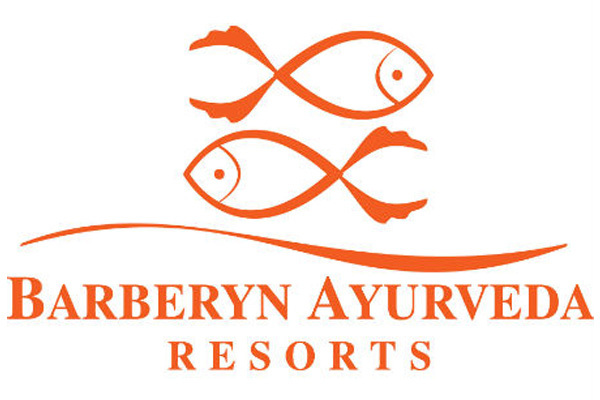 The campaign focused on promoting the two Barberyn Resorts (midmarket Barberyn Reef and luxury Barberyn Beach) as family-run, healthy holiday destinations providing a traditional, authentic, Sri Lankan Ayurvedic experience along with the opportunity to have a relaxing beach time. 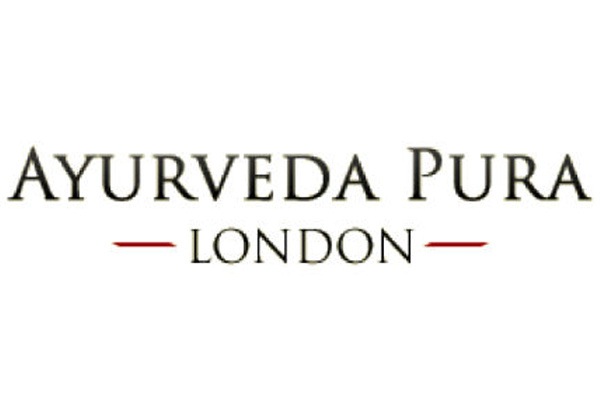 The campaign focused on promoting the ancient science of Ayurveda and its benefits, and Ayurveda Pura as the only place in London that offers a full traditional experience of Ayurveda. The programme included the promotion of Ayurveda Pura and its holistic treatments; its Ayurvedic skincare range; and its founder – Dr Apte and her immense knowledge of this field. 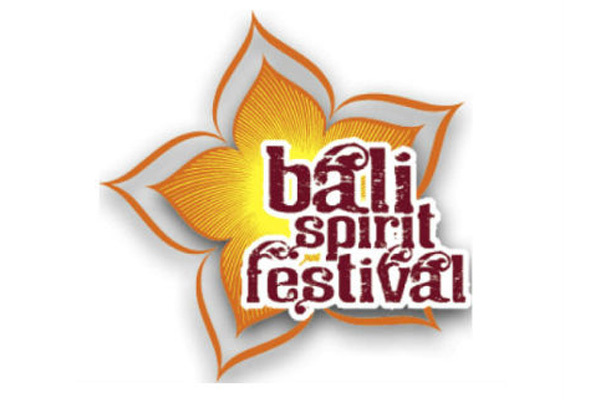 The campaign focused on promoting BaliSpirit Festival as a unique celebration of yoga, music and dance, all delivered with the Balinese spirit, in a stunning location. We also focused on the community and charitable aspects of the festival, as well as the fact that it’s one of the largest festivals of its kind in the world, offering a life-changing experience.